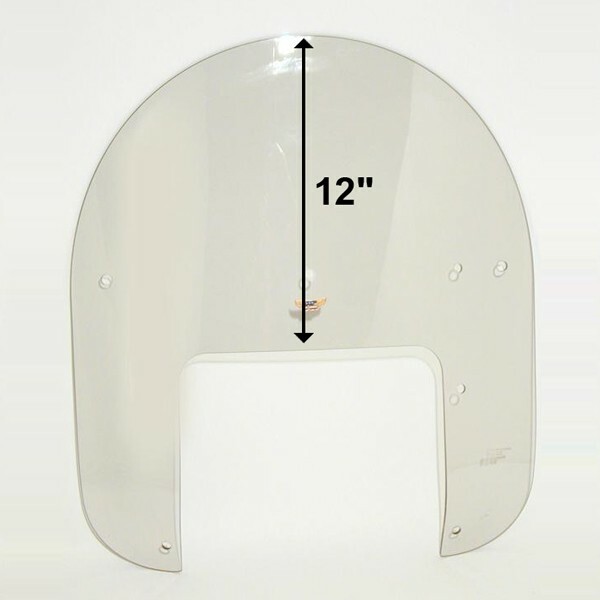 Replacement Screen for N2221 Low Boy Heavy Duty. 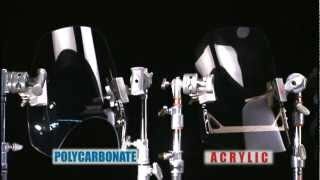 Made from 4.0mm Quantum® hardcoated Lexan® polycarbonate. 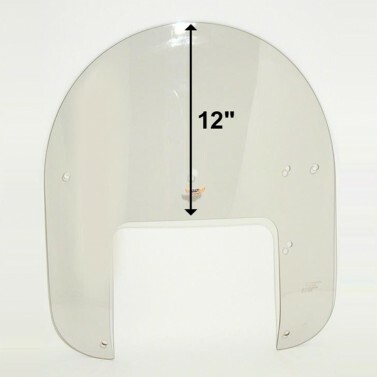 Must have all mounting, metal parts and fasteners from a National Cycle N2221 or N2220 Custom Heavy Duty Windshield to mount this replacement screen.